the sport or practice of fighting with the fists, especially with padded gloves in a roped square ring according to prescribed rules. Often referred to as the sweet science, Western Boxing is the highly developed art of fisticuffs, where the combatants utilize their fists, aided by head-movement, footwork and conditioning in contest. ANK houses a number of pro and amateur boxers. 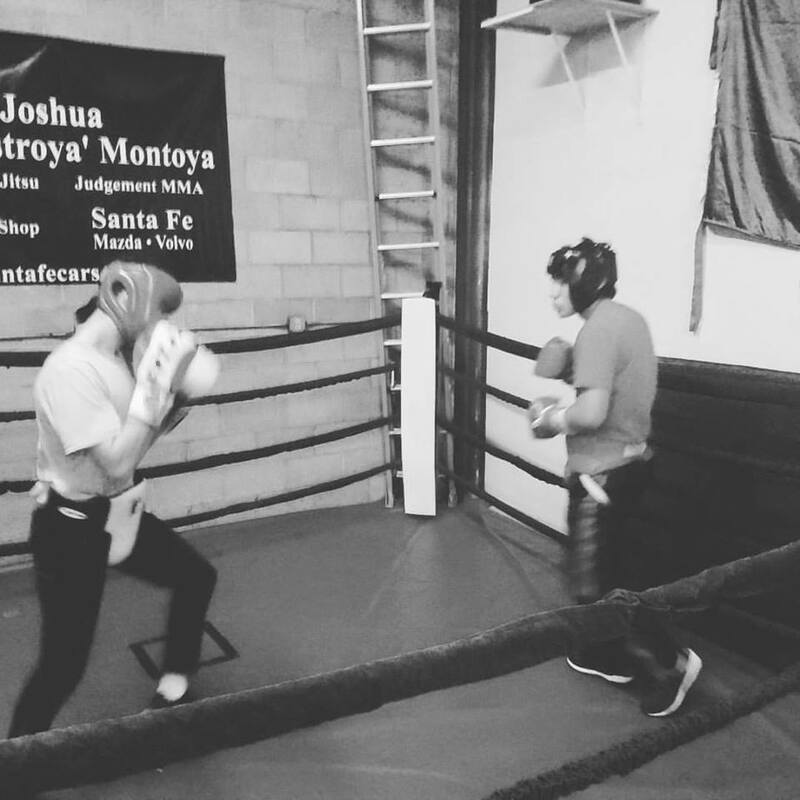 In addition to our boxing classes, our trainers are available for private and group instruction.